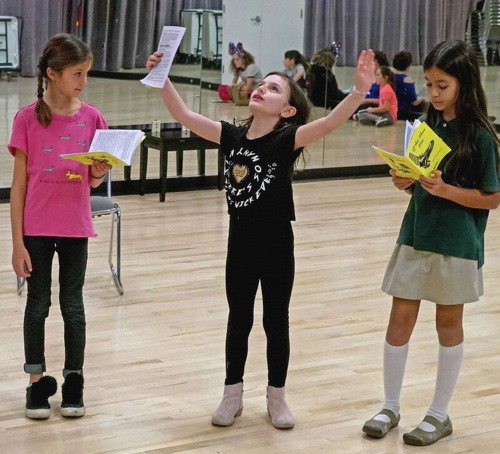 THOUSAND OAKS, CA � Young Artists Ensemble�s Hillcrest Players presents IF THE SHOW FITS, by Karen Woodford and directed by Ivy Ratafia with performers age 7-14. Performances are Performances are Saturdays, March 17 and 24, 2018 at 1:00pm and 3:00pm at the Hillcrest Center for the Arts, 403 West Hillcrest Drive. About the play: It�s Cinderella told from the Prince�s point of view! Complete with kidnapping! Romance! Mystery! And a robot! Where the past intersects with the present! Will the Prince survive the ball? Will the kingdom ever get their website? Will everyone live happily ever after? Hillcrest Players gives young people an opportunity to flex their artistic muscles in a less demanding arena than a full-length production. 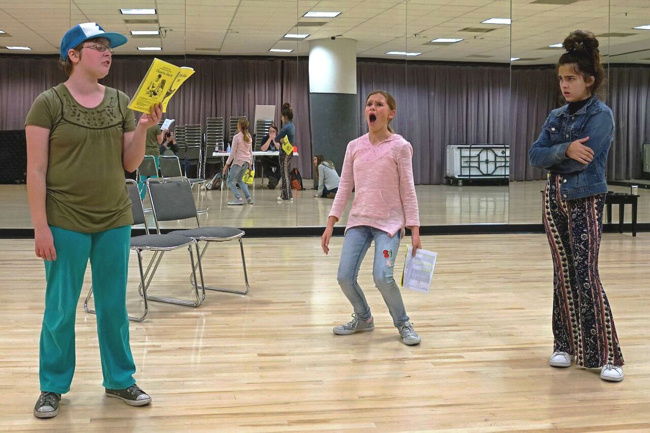 The one-act plays provide young performers with a positive experience to increase self-esteem, self-awareness and self-discipline. Tickets can be purchased by contacting the box office at (805) 381-1246 or www.yaeonline.com. Reserved seats are $13 for adults, children, students and seniors. WHAT: IF THE SHOE FITS by Karen Woodford � It�s Cinderella told from the Prince�s point of view! Complete with kidnapping! Romance! Mystery! And a robot! Where the past intersects with the present! Will the Prince survive the ball? Will the kingdom ever get their website? Will everyone live happily ever after?